After a release this past summer in the original white, blue and gree color scheme, the Nike Lunar Flow will return this holiday season in two lifestyle builds. After a release this past summer in the original white, blue and gree color scheme, the Nike Lunar Flow will return this holiday season in two lifestyle builds. Re-building the classic Nike Air Flow for everyday use, this latest release of the Lunar Flow swaps out Hyperfuse for a full-suede upper. 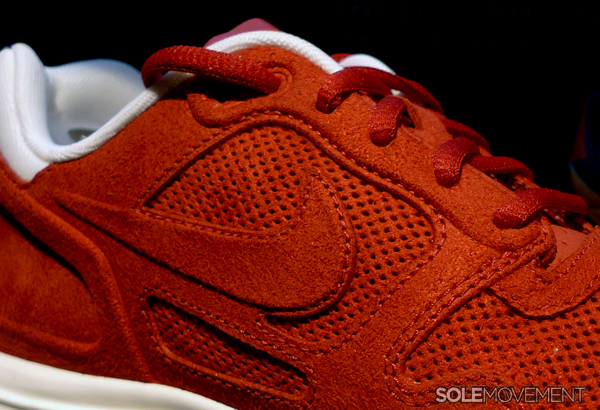 Two great natural-colored looks will be available, seen in burnt orange and fern green suede. 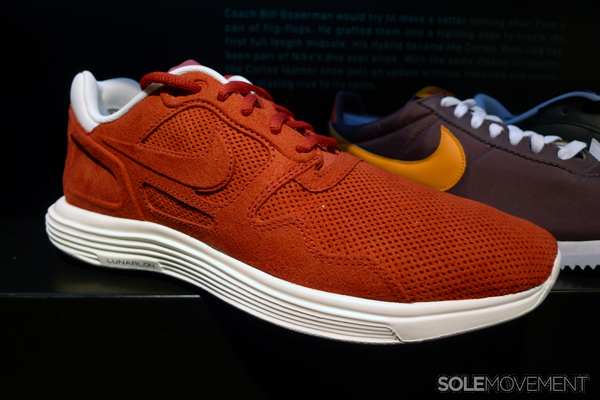 Both pairs also utilize a traditional Nike Lunarlon sole in white down below. 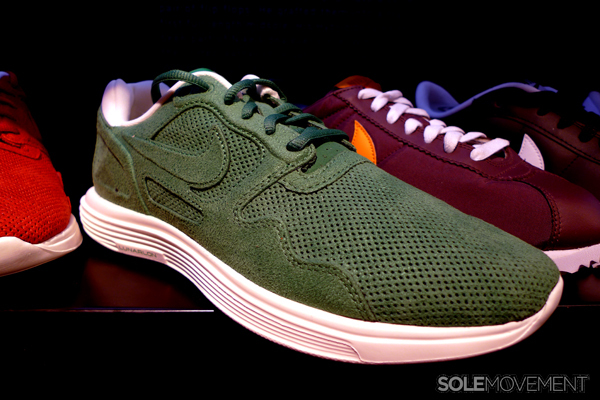 Look for these two suede builds of the Nike Lunar Flow to release soon at select Nike Sportswear retailers nationwide.